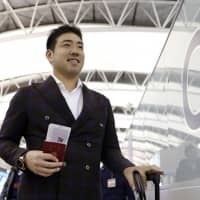 OSAKA - New Seattle Mariners pitcher Yusei Kikuchi left Japan on Sunday ahead of his first spring training in the major leagues, declaring his determination to earn and hold onto a spot in his team’s starting pitching rotation. 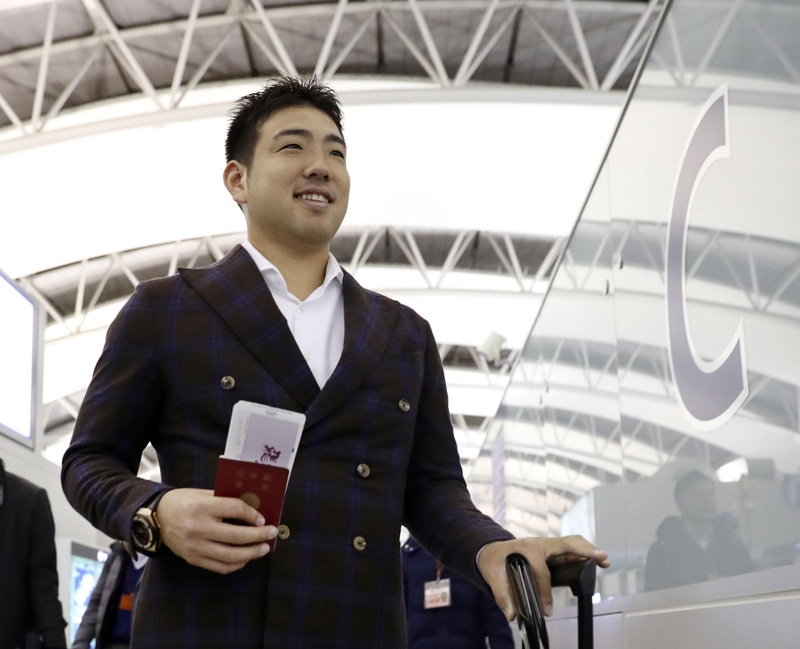 Japan’s top left-handed starting pitcher, Kikuchi signed a three-year guaranteed contract with the Mariners on Jan. 2 after his Pacific League club, the Seibu Lions, agreed to post him last autumn. Since he returned to Japan early last month, the 27-year-old has been working out on the island of Ishigaki in Okinawa Prefecture.